Nokia Lumia 630 is Microsoft’s budget-friendly offering that comes with their latest version of the Windows Phone operating system. The handset has already hit retail in several parts of the globe and it seems South Africa is next in line. In an event in Johannesburg, Microsoft has announced the Nokia Lumia 630, which will hit retail next month at a recommended price of R1,999 (almost $188). It’s not just the Nokia Lumia 630, the company said the high-end Lumia 930 will also go on sale in the region soon. Microsoft didn’t announce the exact launch date for the Lumia 930, but said it’s expected to hit retail in South Africa by third quarter — possibly by September. As for the specifications Lumia 630 comes with a 4.5-inch display boasting a resolution of 480 x 854, and is powered by a 1.2GHz quad-core Snapdragon processor. The handset also features 8GB of internal storage with a microSD card slot, as well as 512MB of RAM and a 5MP camera for photos and videos. 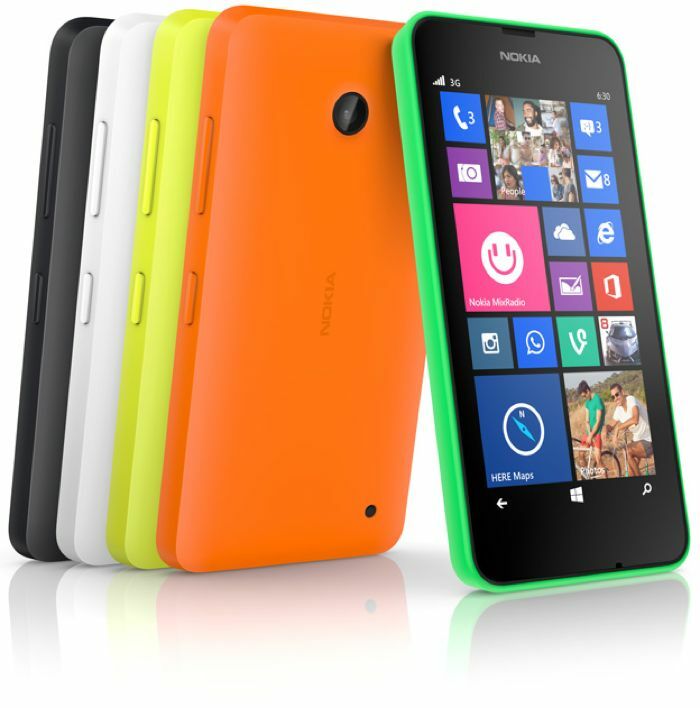 To make sure it offers decent battery time, Lumia 630 comes with a 1,830 mAh battery on board. On the software side, it runs Windows Phone 8.1 pre-installed out of the box. We’ll update you as soon as Lumia 930 hits retail in the region.